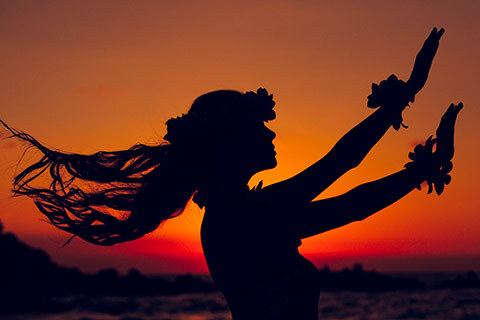 For over 60 years, Pleasant Hawaiian Holidays has brought lovers, adventurers and sun worshippers to the beaches of Hawaii. 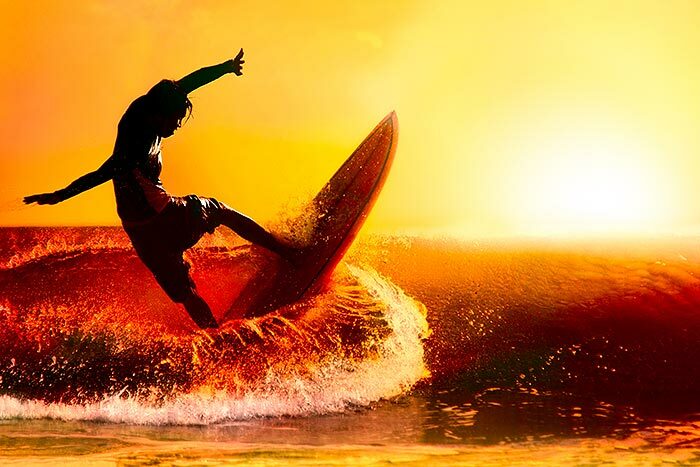 Catch a wave on the North Shore. See the Green Flash. Watch the sunrise from the rim of Diamond Head Crater. Like no other place in the world - this is the real Hawaii. 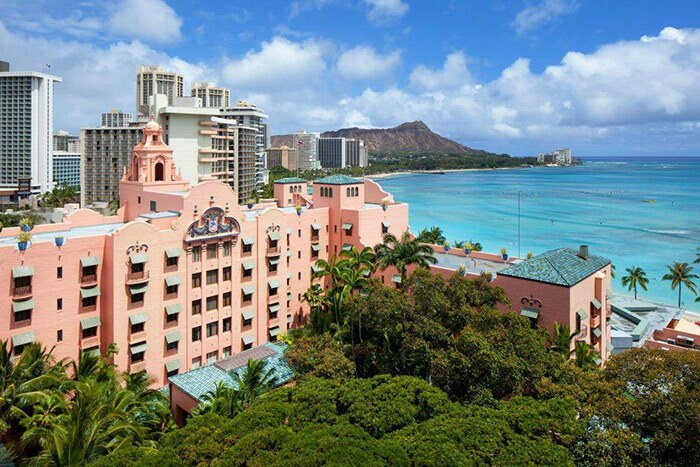 Location, Location - Sandwiched between Waikiki Beach and Kalakaua Avenue, Hawaii’s most fashionable shopping district, the resort is a tranquil retreat in the midst of all the action. Living History - Join a guided tour of the resort and learn about the hotel’s historic artifacts and sacred grounds. Banyan Tree - Settle under the shade of the ancient banyan tree at the oceanfront Beach Bar. Laid Back Vibe - Lay back in a rocking chair on the veranda overlooking Kalakaua Avenue and watch the world go by. 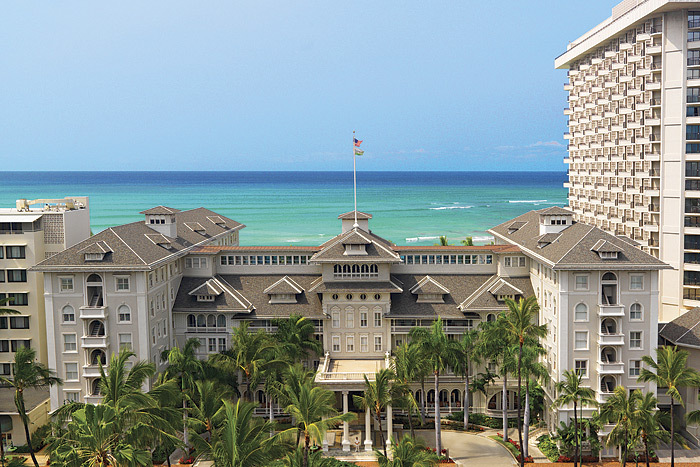 Beach Life - The fun and action of Waikiki Beach is right at your back door and reserved for you. 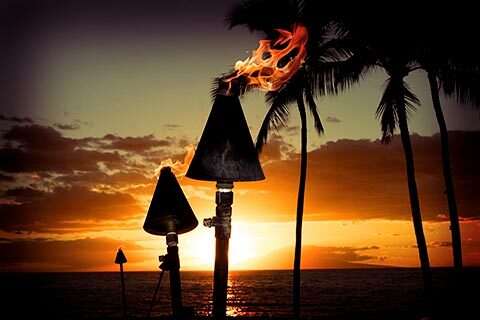 The setting - The resort is located on what's hands down our favorite beach on Maui. The pools - Nine pools on six different levels are connected by a lazy river, intertwining waterslides, rope swings and the world's first water elevator. 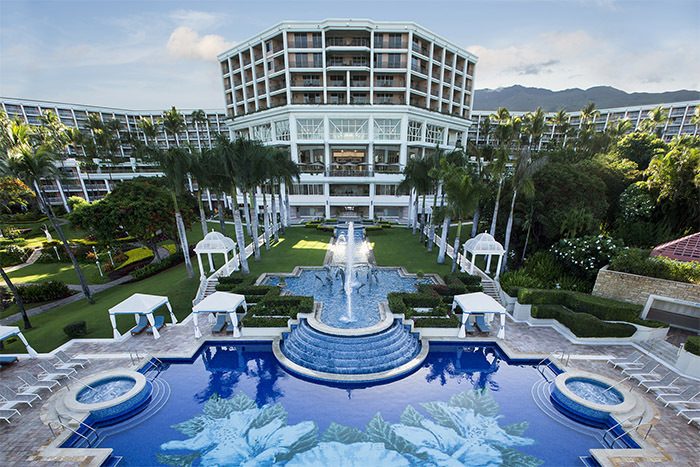 Those looking for a little quiet time can escape to the Hibiscus Pool.